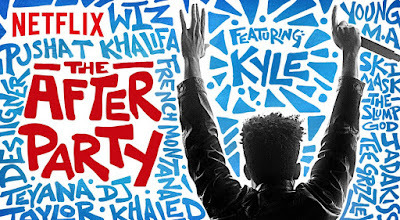 The After Party: written and directed by Ian Edelman and stars Kyle Harvey, Harrison Holzer, Shelley Hennig, Teyana Taylor, Jordan Rock, Amin Joseph, Andy Buckley, and Blair Underwood. 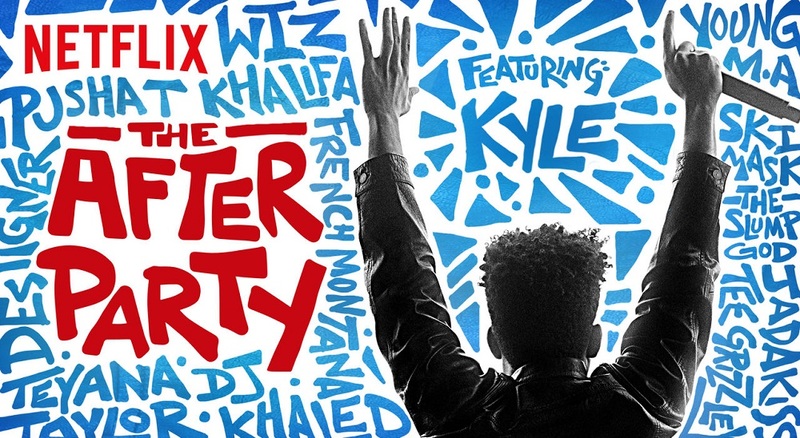 When an aspiring rapper goes viral for all the wrong reasons, he thinks his career is over. But when his best friend gets them into a wild New York City after party, he gets one more chance to make the impossible happen.